I needed this all those days I could not shower due to having a baby nursing all day long on me. I needed this when I went camping with my boyfriend (now husband) and could not shower all weekend but still wanted to look pretty. I need this NOW because I only shower every other day in the interest of saving 1/2 an hour every other day of my life. 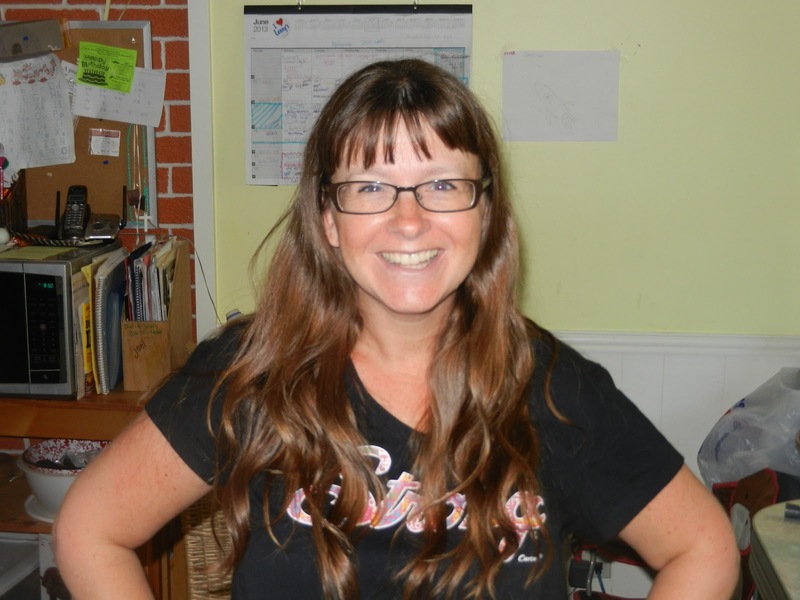 I take care of my other body parts as far as keeping them refreshed, but my bangs get a little GREASY! I had started putting face powder on them to dry them out, but Batiste Dry Shampoo works so much better, smells great and can be touched up anytime. I also tried this on my girls and they love it. And their two girlfriends who were over love it. Here's my before picture, first thing on a Saturday morning, hair greasy, no makeup touch-ups. This photo has not been retouched, friends, and when you get to be my age, you just don't care! And my after picture. Stunning, if I do say so myself ... haha! and revitalizes greasy, dull & lifeless hair between washes, without water. a try when you're running late, camping, or just because you want to!" 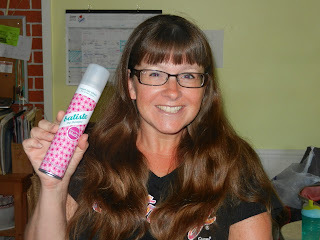 You can do what I did and connect with Batiste on Facebook and Twitter!